We must press forward! (But without Darcy!!!) To the synopsis and Trailer! So stuff is about to go down on Asgard? I’m down. It took me a minute to learn about the director, Taiki Waititi. Taiki was originally an actor who surprisingly landed a role in the Green Lantern movie along with a few other minor roles before turning his interest and focus on writing and directing. But don’t let that role fool you, Taiki is a critically acclaimed for both his comedic and dramatic abilities and was even nominated for an award at the Nokia Film Award. But what does that mean for the film? Reinvention. And if that was the goal of this movie, he completely nailed it. 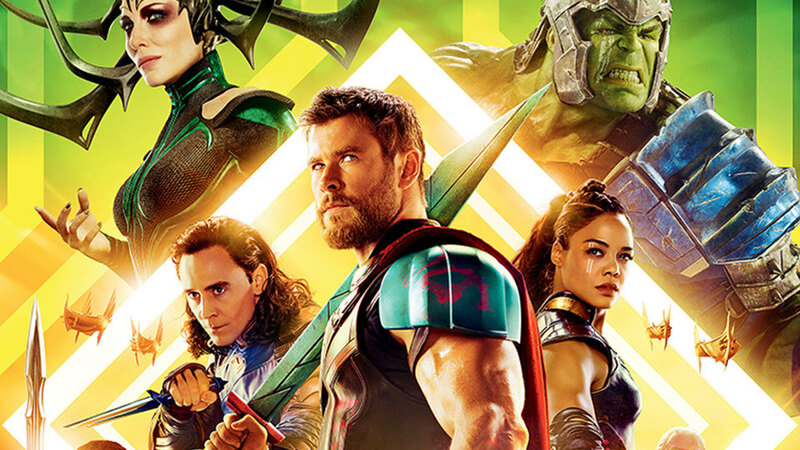 Thor Ragnarok is a complete shift from the tone and direction. So far so that one would have a legitimate argument to call this a soft reboot as it easily dismisses or ignore anything from the previous movies that doesn’t fit the journey we are embarking on now. Whereas the first two movies implemented ideas without true focus or direction; never not know exactly where to go with the lore and characters, to be serious like Captain America’s Winter Solider or be goofy with Guardians of the Galaxy; this film goes all out with winning you over with comedy and it works brilliantly. 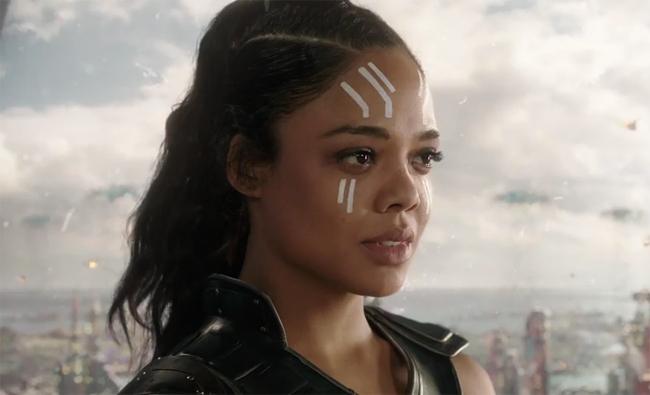 Waititi’s ability to prioritize Thor’s seemingly innocence and straightforward personality combined with the excellent comedic timing that Chris Hemsworth displayed in not only the Avengers movies but in the short reels that Waititi also directed has ultimately filled in missing pieces that I also thought Thor lacked. The previous films solo films have almost left him a bit bland. Here, Waititi allows Thor to honestly be Thor; a hero that is technically a God who is trying to save his home by stopping his sister while on this intergalactic wacky adventure. 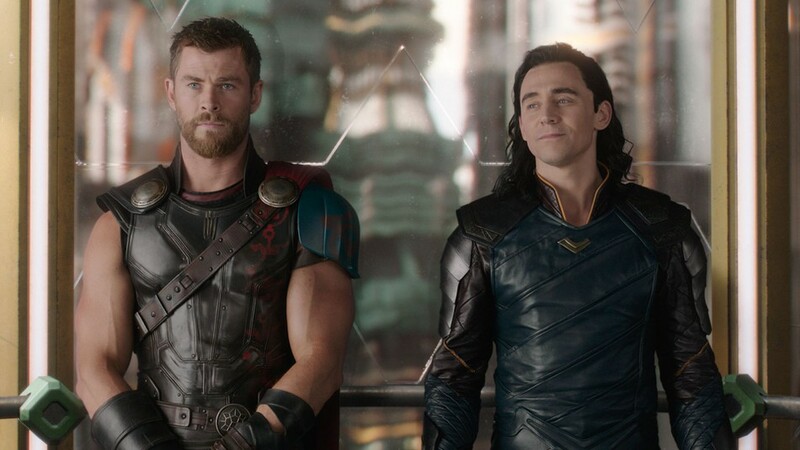 And because of those, Thor’s personality is infectious to all the other characters in the film, making the whole thing just a real treat to watch. Chris Hemsworth is just the best here. This man has funny down to a tee here. His comedic timing is almost impeccable. If you enjoyed the funny lines in the Avengers movies with him being almost aloof while bragging about Asgard and his strength or how he seems to just blurt out what is on his mind, you will love it here. He serious when he needs to be but while at the same time still maintaining a pure heart which radiates with a sense of innocence that actually made me understand why Thor’s hammer Mjolnir deemed him worthy. 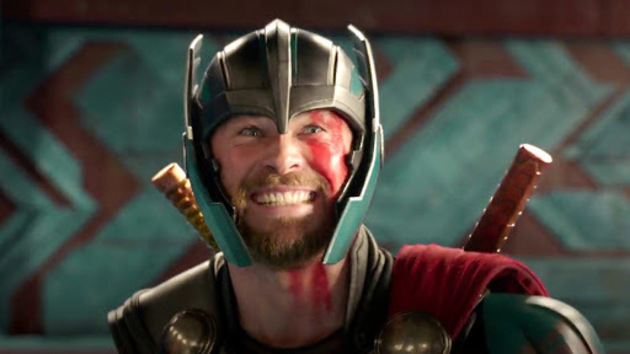 And it is that innocence that allows Thor to be the funniest person in this movie and allow anyone on screen with him to ultimately play off his silliness. Tom Hiddleston has also been my favorite character in the series as one of the only villains that I feel like Marvel was able to flush out completely in their universe so far. (Which ultimately doesn’t even make him feel like a villain but more as just a good character.) Loki has a deep and compelling backstory that explains his characters actions. He is the God of Mischief and that is no exception here. Funny in his own right, Loki is still up to his same tricks. From continuing the farce that we were left with at the end of the second film to his usual means of deception, he does it all with a charm that makes you love him. All of the scenes that involved the Hulk were really special to me because this is the first movie where Hulk (not Bruce Banner) was given a chance to shine outside of his fits of rage and smashing. It is here where we get to hear Hulk almost be humanized and it was really cool to see that one screen. Hulk is endearing in his child-like personality as he appeared to grow and be more aware of himself and his wants. This allows him to be playoff Thor in a more dynamic way and builds character for the big green guy who can be rather funny as well. Mark Rufflao was awesome as well and I will let you watch the movie to find out why. With all the jokes this movie is constantly throwing at you that will probably have you holding stomach when its over, this movie is really beautiful to look at. I have also loved Asgard’s aesthetics and really hard to make a place look even cooler in ruins. Like in Doctor Strange, the movie really feels like it was lifted from the page and brought to life on screen. From the costumes to the surroundings, this movie is like breathes color effortless and it is really a treat to just watch. The places you visit in this movie feel real and almost in reach if we had a way to get there. The action is here in spades as well. Thor versus Hulk is an absolute eye candy. You will be engrossed. The action is the usual flair and it doesn’t disappoint. And the soundtrack. Marvel has me constantly looking over Spotify for songs especially with Guardians of the Galaxy and Thor has put Led Zepplin on repeat. I feel like Immigrant Song should be the theme of Thor. We need to make that happen. It fits his character so well. Usually, I can mention other songs but right now, I only have the song in my head but Mark Mothersbaugh did a really good job here. 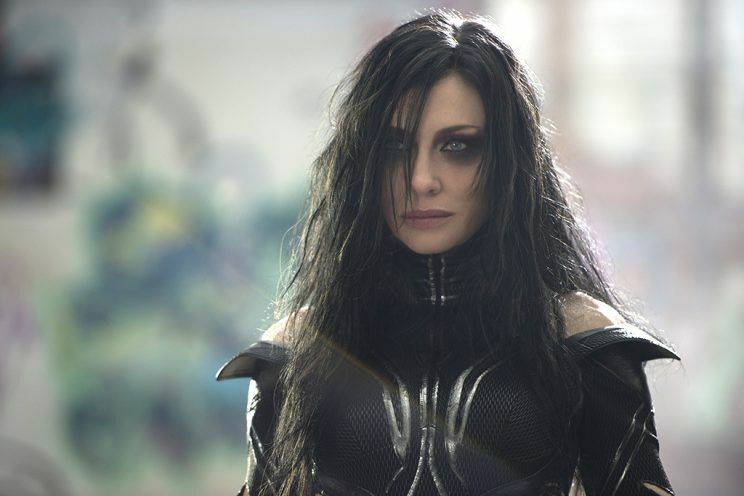 Thor: Ragnarok continues the tread that as started with Guardians of the Galaxy and Ant-Man by taking the risk and trying something different; reinventing and establishing a character in a single stroke while adding depth and charm to a franchise that lacked its own unique voice. It is bright, vibrant, witty, clever, and downright silly and I loved every moment of it. It gives this exhilarating rush in the beginning that stays without throughout the film. Rating: Go see it! Like… right now! You won’t be disappointed. Next Post Toaru Majutsu no Index III – …Yay! ?